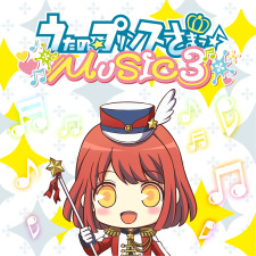 The first Uta no*Prince-sama game with trophies was Uta no*Prince-sama: Music 3 (Vita), which was developed by Nippon Ichi Software, published by Broccoli and released on 28 January 2016. 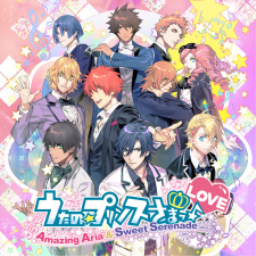 Since then there has been 1 more game in the series with trophies - Uta no*Prince-sama: Amazing Aria & Sweet Serenade LOVE (Vita) which was developed by Nippon Ichi Software, published by Broccoli and released on 19 October 2017. The next Uta no*Prince-sama game scheduled for release is Uta no*Prince-sama: Repeat LOVE (Vita) for PlayStation Vita, which has a release window of 01/01/1900.